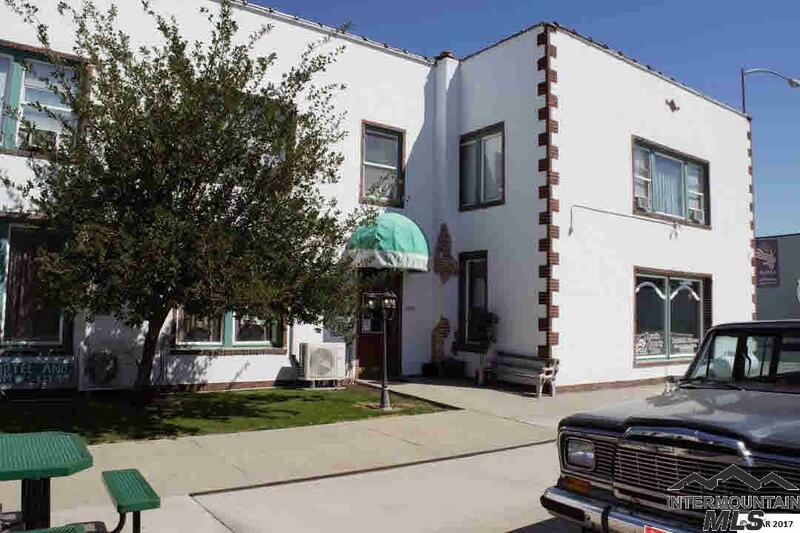 Nezperce Hotel includes a full service restaurant, Bar with liquor licence, 6 apartments , 6 motel rooms, laundry service, and a 1200 square foot office space. 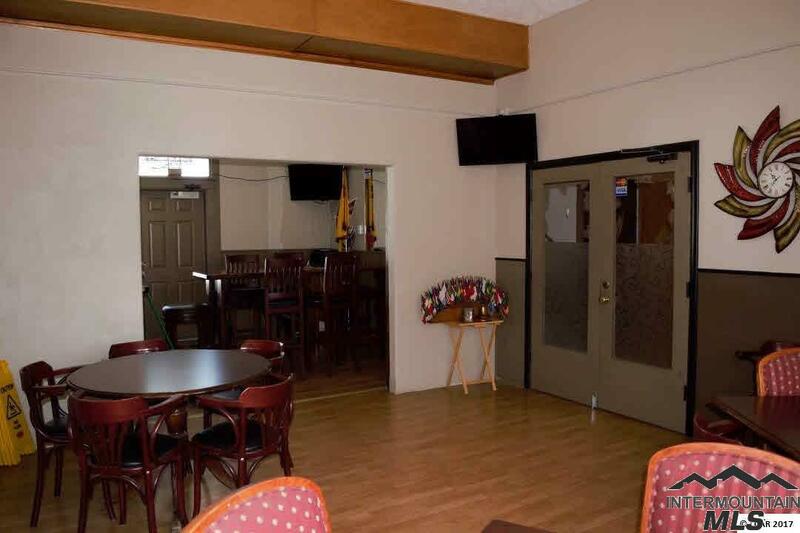 two story building with a basement, newer heating system, new roof, large walk in cooler and walk in freezer unit. 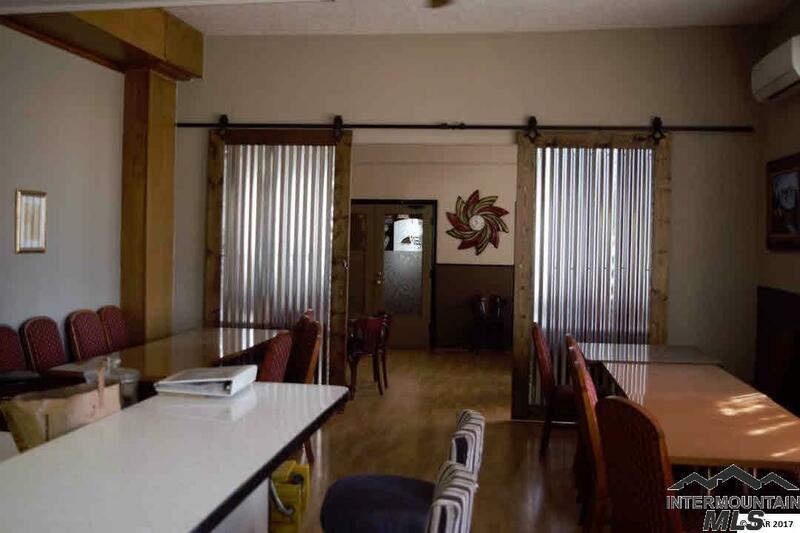 Includes all restaurant and bar tableware and tables bars chairs stools . 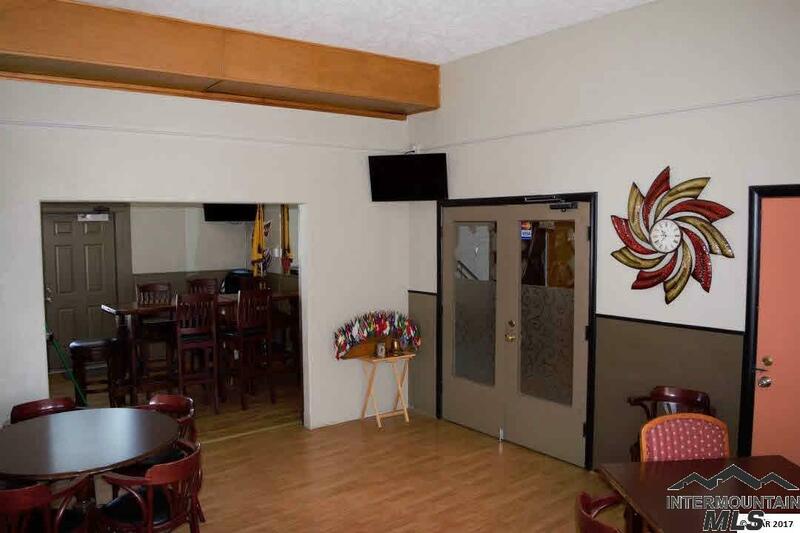 Wall air conditioner units ,and Tv's in all recently updated rooms. Fenced outdoor patio for Bar. Building recently painted and lots of upgrades.